One witness spoke to KCRA. "He was being taken down and I know they were using a ventilator on him," Adam Prudoff said. "There were a bunch of guys around him, a bunch of ski patrol, and they looked pretty concerned about him." This is not Johnson's first serious fall. He suffered life-threatening injuries back in 2005. At that time doctors put him in medically-induced coma, but he was able to recover. Johnson was 26. 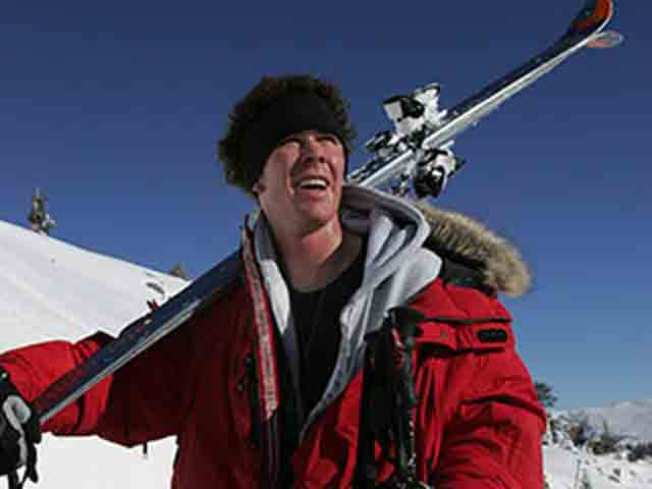 He was a professional skier and a well known fixture in and around the Sierra ski community. Both his parents are also residents of Squaw Valley. He won a bronze medal at the 2003 X-games. Johnson was also part of Newschool skiing, which involves expert jumps and tricks. It is described as being similar to terrain park snowboarding, but on skis. Squaw is home base to several members of the U.S. ski team including Olympian medalist Julia Mancuso. Mancuso sent the following tweet after she learned of his death while competing in Vancouver: "crazy day just got a little bit more unexpected... just learned that my friend and insane skier CR Johnson just died at Squaw.. my heart and prayers go out to everyone at home and CR’s family." A Squaw ski team coach also sent out a text hours after the death that said the valley was in mourning over Johnson's death.